*Note that the applicability of each model varies depending on the country or region. For the details, Contact Us or local Mitsubishi Electric sales agent. 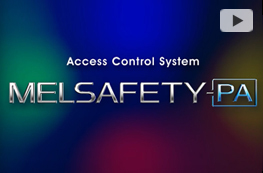 MELSAFETY-PA is an access control system that enables easy implementation of building security. MELSAFETY-PA is applicable to certain countries only. For further information, Contact Us or local Mitsubishi sales agent. The card reader system is easy to install in elevator cars. 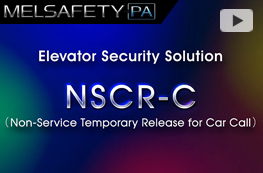 This easy-to-use system strengthens building security. 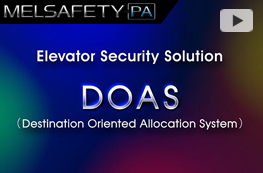 In buildings with a lot of traffic, our advanced DOAS integrated with security system improves both building security and traffic efficiency. 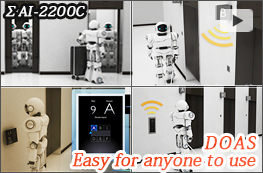 Simply register a destination floor through a hall operating panel, and DOAS allocates an optimum car according to the destination for efficient elevator operation. Incorporating universal design principle into the interfaces makes this system more accessible to everyone. 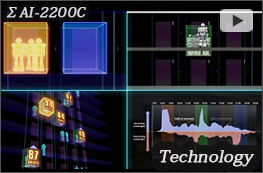 Comfortable elevator operation and ride under ever-changing usage conditions – that's the concept realized with the ΣAI-2200C group control system from Mitsubishi Electric. Incorporating the latest advancements in fuzzy-logic, this system utilizes intuitive control to provide smooth operation and a stress-free ride. 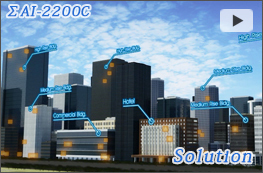 Mitsubishi Electric's latest elevator group control system, ΣAI-2200C, assures the most comfortable elevator operation for each building with its optional features selected to suit the building usage and size. 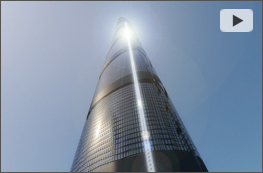 The world's fastest elevator, 20.5 m/s, is the fruit of Mitsubishi Electric's advanced technologies which broke through various obstacles not only to materialize such high-speed and high-rise but also to provide safety and comfort. Even with proper maintenance and normal operation, elevator components progressively deteriorate over a long period of use. 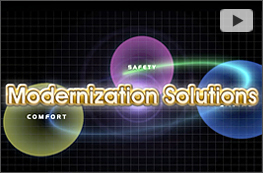 To ensure passenger comfort and overall safety, elevator system modernization is required. 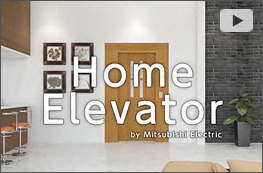 Home elevators empower everyone in your family to move around the home with greater safety, freedom and peace of mind. All rooms can be used with maximum effectiveness. 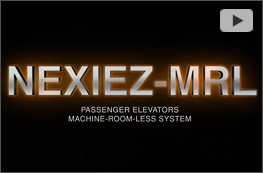 Passenger elevator, NEXIEZ-MR, is our global flagship, overhead machine room elevator that consumes less power with minimal impact on the global environment. Also, the refined design produces a high-quality atmosphere that provides superior safety and comfort passengers. 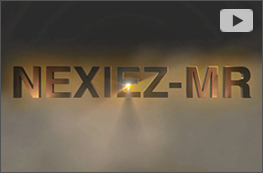 Passenger elevator, NEXIEZ-MRL, is our global flagship, machine-room-less elevator that consumes less power with minimal impact on the global environment. Also, the refined design produces a high-quality atmosphere that provides superior safety and comfort for passengers. 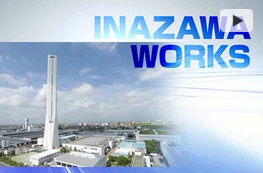 Inazawa Works was established in 1964 as a factory that exclusively manufactures elevators and escalators. In the half-century since, Mitsubishi Electric has struggled to meet our customers' needs, which have become more challenging and complicated. 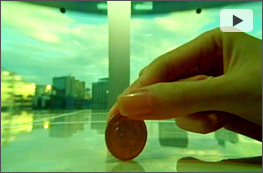 Mitsubishi Electric has implemented a number of innovations, including an elevator that can travel at 20.5 meters per second (67 feet per second) without disturbing a coin set on edge on the elevator floor.